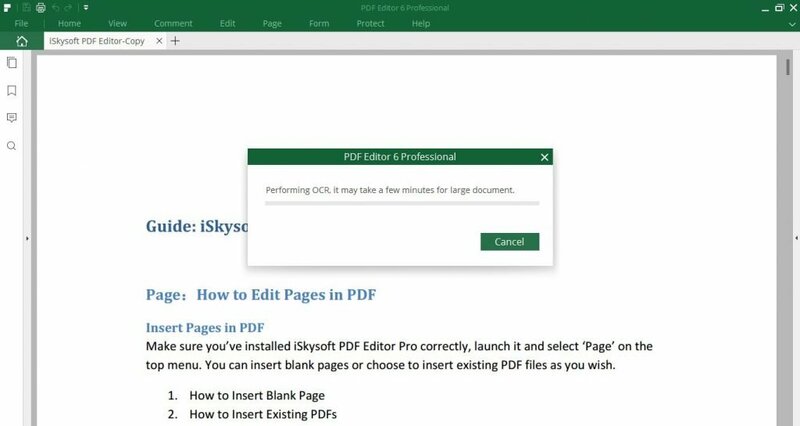 The PDF Editor 6 by iSkysoft has turned into a viable alternative to Adobe Acrobat. Using this tool, all everyday tasks, in both the private and professional environment, can be completed in no time. I’ve been using Adobe products for over twenty years. However, the giant actually snuck into my designer life through the back door. This happened with the purchase of the software forge Macromedia, which has created the great tools Dreamweaver and Fireworks. I was never happy with this development, but I was trapped in the Adobe cosmos until recently. What motivated me to make the switch back then was multi-dimensional. Firstly, I didn’t like the thought of having to pay a considerable fee every month. I thought that this wouldn’t affect me in any way. However, over the past few years, there were very few reasons why I should definitely get this and that new Adobe update. Back when Adobe still had to convince users to pay for the update, things were different. Now, I only receive gradual improvements or changes, multiple times a year. This doesn’t really cause excitement. I’m tired of the Creative Cloud. Secondly, the amount of alternatives, even in Adobe’s core competencies, is increasing. I was already able to elegantly replace both Photoshop and Illustrator, as well as Dreamweaver. Fortunately, I require InDesign less and less. Most other Adobe tools are included in my subscription, but I barely use them, because I simply don’t need them. Thus, the fact that I have to pay for them hurts even more. The one tool that made me stick with Adobe was Acrobat. In my job, I work a lot with PDF documents and have gotten used to the comfort and the scope of services of the PDF giant. Ultimately, because of this comfortable PDF app, I stayed subscribed to Adobe’s completely inflated cloud service. However, it looks like I can finally do the thing properly, and free myself from the grasp of the creatively clouded from San José, as the PDF editor by iSkysoft offers all the features I need. There are a lot of PDF creators, and many free ones at that. So if I were going for the simple creation of PDFs out of several programs, I wouldn’t have to search for long. 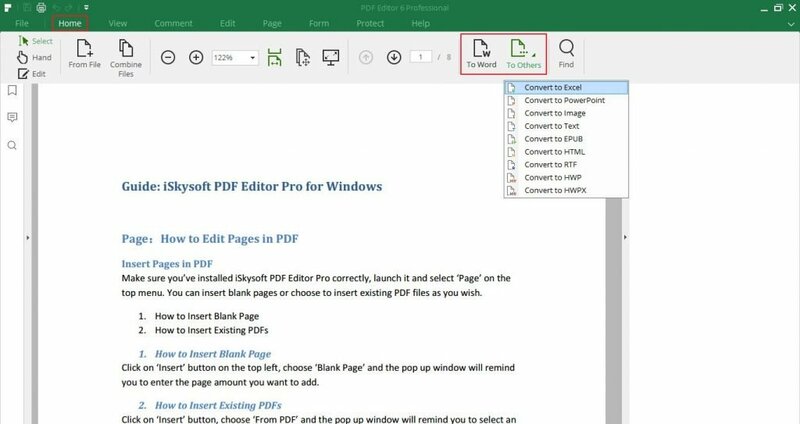 Especially because, in the current versions, Microsoft’s Office natively supports saving as PDF. You rarely need PDF printers anymore. But when it comes to working with PDF documents, that’s where the wheat is separated from the chaff. I create large PDF documents with three digit page numbers on a regular basis. On top of that, the individual contents originate from very different sources. However, in the end, the PDF is supposed to look good, and homogeneous. Thus, I do a lot of work using editing tools in Acrobat, moving content, adding text, and other elements, as well as alter the pagination in a way that it runs consistently. In my tests with PDF Editor, I was close to excitement. Not only does the tool handle all of my requirements without any issues, but it is also a lot easier to handle than the big competitor Acrobat. The position-accurate editing of text, dreaded even in Acrobat, worked perfectly in the PDF Editor as well. At times, scanned templates come into play, too. Here, I always used the OCR function of Acrobat. I was surprised to see that the OCR function of the PDF Editor works in a similar way and that the results are not any worse. However, the feature has to be downloaded before you can use it, as it is created as a plugin. That’s important to know, to prevent you from getting stuck at the first OCR while you’re in a rush, and already needed the document earlier. The PDF Editor is also capable of converting PDF back to its original formats, like Excel or Word and vice versa. Securing the created documents via password or watermark is not a problem either. Using the attribute dialog, just as in Acrobat, you get to define restrictions for the complete PDF. This way, you could e.g. prevent the PDF from being printed. One thing that I almost always prevent is extracting and editing PDF content. The PDF Editor can do that too. Those working with PDF forms will also be in good hands here. The tool doesn’t need to hide in design, utilization, and evaluation aspects. Entered data is easily extracted with one click. I don’t use this function, but it worked smoothly in testing. Speaking about forms, iSkysoft provides a whole bunch of ready-made forms for different purposes for free. 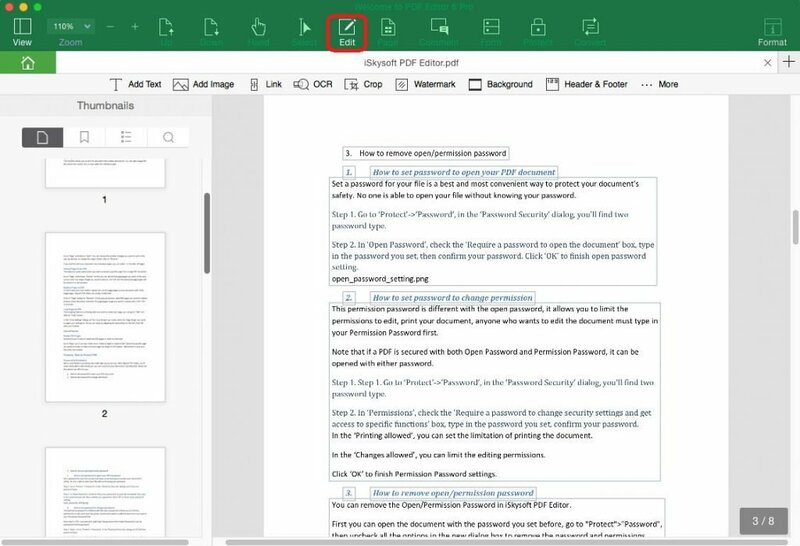 The PDF Editor makes working with digital signatures easy. Of course, especially in this area, PDF Editor shouldn’t be compared to professional signature solutions. However, you can sign documents digitally, as well as open digitally signed documents, and test the validity of the signature. Rightly, the editor prohibits the editing of signed PDFs. These features are entirely sufficient for smaller needs. If I were in the signature business, I’d probably prefer a more voluminous solution. It didn’t even take me half an hour with the program to realize that it meets all my requirements, and even more. Handling is intuitive, and, in any case, simpler than that of the partially bulky competitor from San José. Now, if we take a look at the price, there are no arguments left that speak for Acrobat. The PDF Editor’s Pro version requires a one-time payment of 99.95 USD. It is not required, and not even possible, to conclude a subscription. The PDF Editor 6 is available for both Windows and macOS. The versions have to be purchased separately. So those living in both worlds may need to pay up twice. The look of the Windows version suits the Windows 10 design perfectly, and also uses according to UI elements. 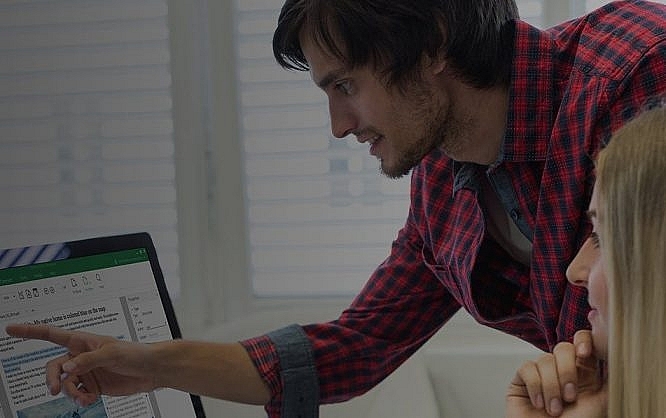 When working with Office, you will feel as if Microsoft had a new PDF program. The looks of the macOS version are not as perfectly adjusted. Nonetheless, the tool is still easy to handle on Apple’s’ platform. There are no differences regarding the scope of functions. The program is available in a variety of languages. It automatically adjusts to your system language, as soon as it’s supported. Updates are started and processed from within the menu. So far, I couldn’t find any catch by no stretch of the imagination. Bye bye, Adobe.